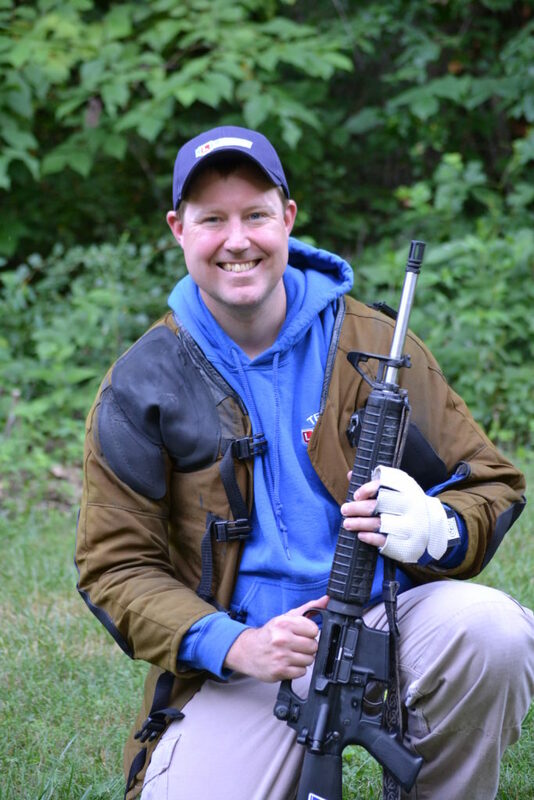 Lapua Team’s Jeff Lindblom competes in High Power Rifle and Service Rifle. He has wan numerous State and Regional Championship titles in Missouri and Kansas. In 2018, At the NRA Long Range and Midrange National Championship, he took third overall in the Calvalry Cup (300yd rapid fire) and won the McCann Trophy for the Rapid Fire aggregate. In Midrange, he placed as Second Service Rifle overall. He took High Service Rifle in match 806, the 500 yd match, and finished in Fourth Place overall. In match 809, also a 500myd match, he took High Service Rifle.